Any projects for B&R’s range of enclosures. This entry was posted in Projects and tagged Field FC on October 20, 2017 by Rhys Gosper. 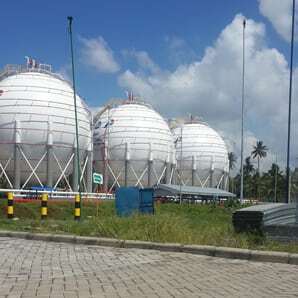 Banyuwangi LPG terminal required lighting and enclosure solutions for hazardous areas. B&R supplied enclosures and lighting solutions for this project. 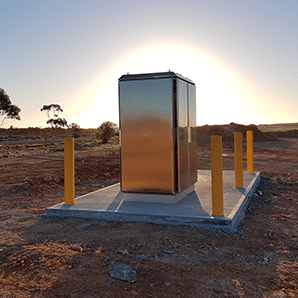 This entry was posted in Mining, Oil & Gas, Projects and tagged Hazardous Areas Enclosures, Hazardous Areas Lighting on April 6, 2017 by Karen Bridges. Padstow Gardens is a new residential development in Brisbane. D&L were contracted to complete electrical works for the 18 townhouses. 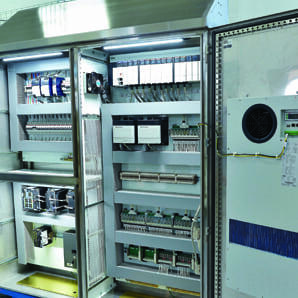 B&R provided an Infinity 3G modular switchboard for this project. This entry was posted in Building & Construction, Commercial, Projects and tagged Infinity 3G on March 13, 2017 by Karen Bridges. Steeline Metal Framing Systems required switchboards for their new factory and office south of Brisbane. 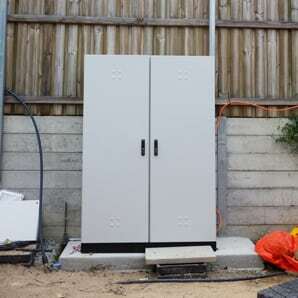 Sherriff Electrical Wholesalers at Albion engaged B&R to supply Infinity 3G switchboards. This entry was posted in Building & Construction, Commercial, Projects and tagged Infinity 3G on February 9, 2017 by Karen Bridges. 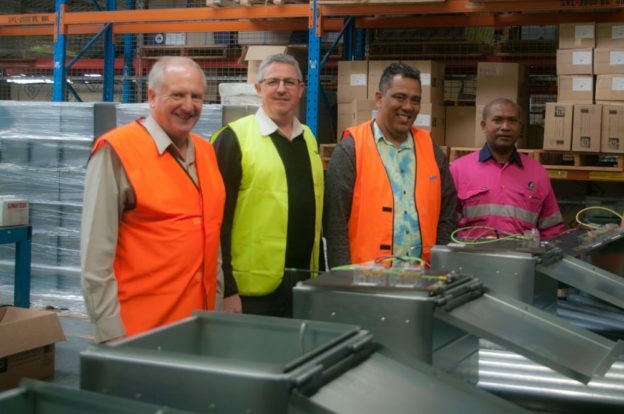 D&L Williamson Electrical engaged B&R to supply switchboard and metering solutions for the development’s electrical supply for Aspect on Archer. This entry was posted in Building & Construction, Commercial, Projects and tagged Horizon Q series, Horizon Series, Infinity 3G, Signature SE on June 10, 2016 by Karen Bridges. This entry was posted in Data ICT, Projects and tagged Ausrack Plus, Cold Aisle on May 16, 2016 by Karen Bridges.